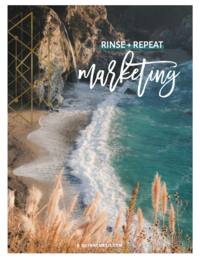 Magnetize Your Brand to Reach Your Business Goals Faster & More Joyfully! 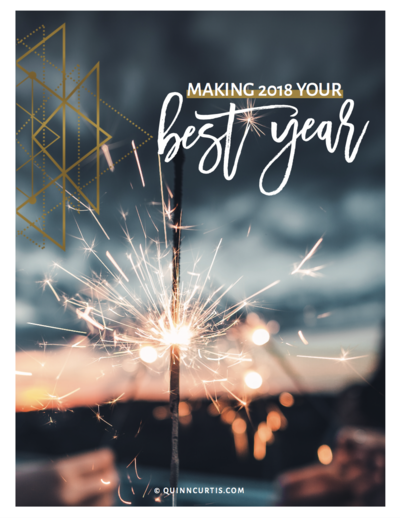 Make 2018 Your BEST Business Year Yet! Host of two hot podcasts; The Business Building Rockstars Show & Get Guest Ready, Nicole Holland helps subject matter experts increase their visibility exponentially through podcast guesting to create greater impact, influence, and income. I hope you’ll listen in as she shares her passion and perspective on intention and quality time in life and in business! 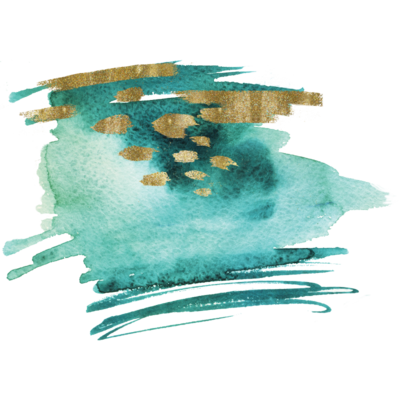 Today, we talk about the importance and joy in being PRESENT IN THE MOMENT, we remember that it takes COURAGE to be intentional, and we take comfort in the reality that self-awareness is an ongoing journey. We all encounter challenges, trials, and obstacles in life, in relationships, and in business. Worry and stress can creep in and overwhelm us so easily, if we let them. The brilliance in asking these questions is that, once you identify who’s business it is, you can then choose how to respond. 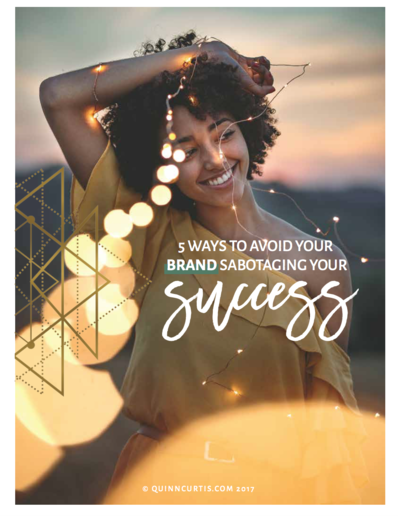 If the issue isn’t something that you have direct control over or can’t easily manage, then it’s simply not your business! And, if it’s not your business, there’s no use worrying about it any more. As you let go of the things you can’t control, you’re better able to focus your intentions and efforts on being present in your life and really living in the moment. Living in the moment isn’t just about using our time wisely, but about the quality of the time we spend. Time is one of the few limited resources we have, and it’s often squandered so easily because we get distracted. Have you ever had the sense that you’re living your life on autopilot? Have you had those moments when you look around and wonder if your life or business really reflect what’s most important to you? That is what living intentionally is all about. 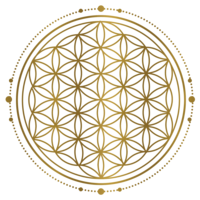 It’s about choosing the walk the path of self-awareness… and to return to that path over and over again. As you go through the ups and downs in life, remember to ask yourself what’s really important to you. Be open and honest with yourself about how you want to run your life, your business, and your household. 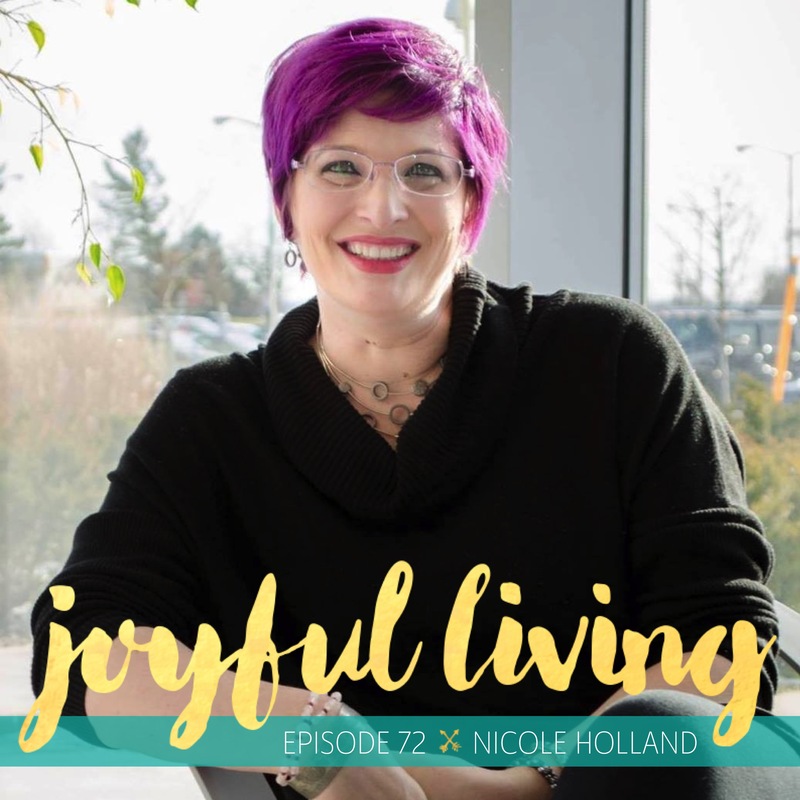 Nicole encourages us to find what it is that we can’t live without doing, having, or becoming… and then to commit wholeheartedly to realizing that passion and those dreams in our lives. Then, from there, it’s all about just enjoying the journey and remembering that, even when we encounter something that looks bad on the surface, there’s always a lesson to be learned, an opportunity to take, and joy to be found. Podcaster, Master Coach, and Marketing Strategist all rolled up into one purple-haired powerhouse, Nicole Holland is known as the secret weapon that smart CEOs and successful small business owners turn to, to grow their business exponentially through Podcast Guesting. Proud to have been named in the Huffington Post as one of “50 Must-Follow Women Entrepreneurs in 2017” alongside female business leaders like Marie Forleo, Danielle LaPorte, Amy Porterfield, and Dorie Clark, Nicole is all about recognizing and empowering today’s emerging leaders to get known now! p.s. 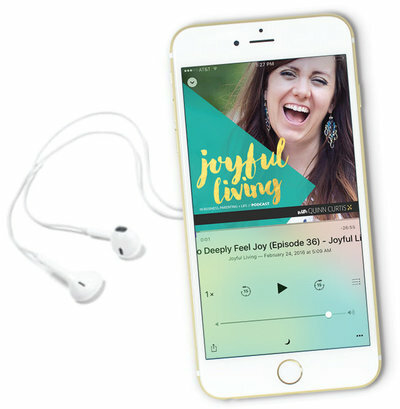 Stay inspired to live in greater JOY everyday by subscribing to the Joyful Living Podcast in iTunes, Stitcher, or iHeartRadio. Excited to cheer you on in living a life you love! Thank so much for having me on Joyful Living!